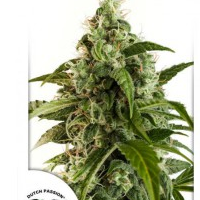 Dutch Passion Seeds have used a high quality Automatic Skunk to cross with their own award winning Euforia genetics to create these beautiful new autoflowering Cannabis seeds, and when it comes to the results, they have euphoria written all over them. 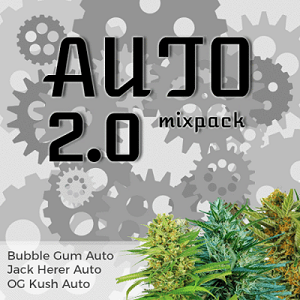 With literally no fuss, these little babies can produce some hefty yields for an Auto, yet that incredible cerebral power is still there in spades, filling your brain with creativity, happiness and energy. She is the perfect antidote to almost any ailment from loss of appetite, pain and stress through to insomnia, depression and anxiety, giving a feeling of total well-being. 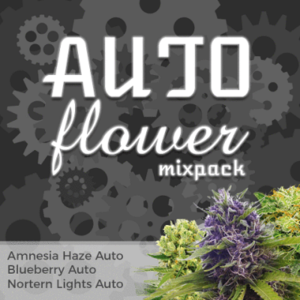 Those with asthma, PTSD or bipolar are going to find Auto Euforia seeds really hit the mark, when you’re smoking alone or when you want to get sociable with friends. 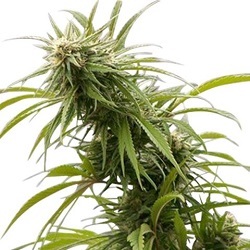 The intense flavor of the skunk mixes with the sweetness of the Euforia to create a smoke that goes down with pleasure, any time of the day or night, and when you think this all comes from a tough little cookie, which can withstand the hands of the complete novice, you know what to do. 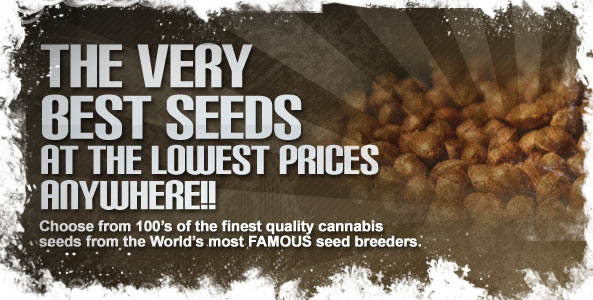 Get these little weed seeds growing as soon as you can, and the pleasure will be all yours. 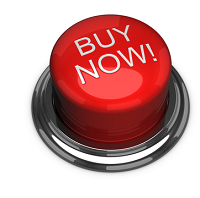 Find More Dutch Passion Auto Seeds Below.